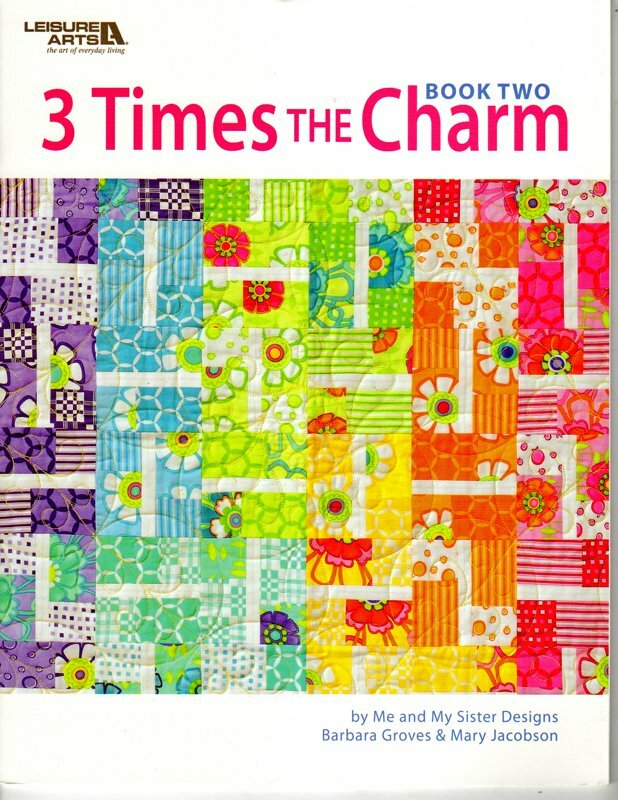 3 Times the Charm - Book Two from Me and My Sister Designs. Another stunning collection of easy little quilts using charm squares! 7 patterns, each shown in three different fabric collections.